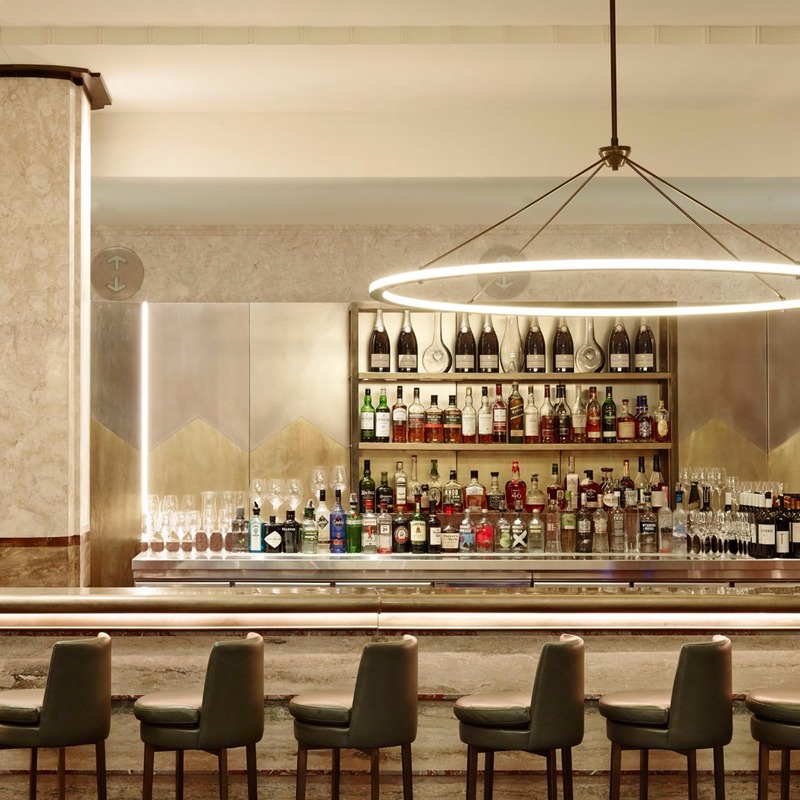 In December 2015, one of Sydney’s finest examples of art deco glamour opened its doors as Primus Hotel Sydney. Perfectly positioned in the heart of the city, this heritage sensitive refit of the former Sydney Water Board headquarters has breathed new life into an iconic 1930’s building. Generously sized 172 rooms and suites feature lavish interiors, free wi-fi and contemporary bathrooms creating an authentic and engaging experience for guests. 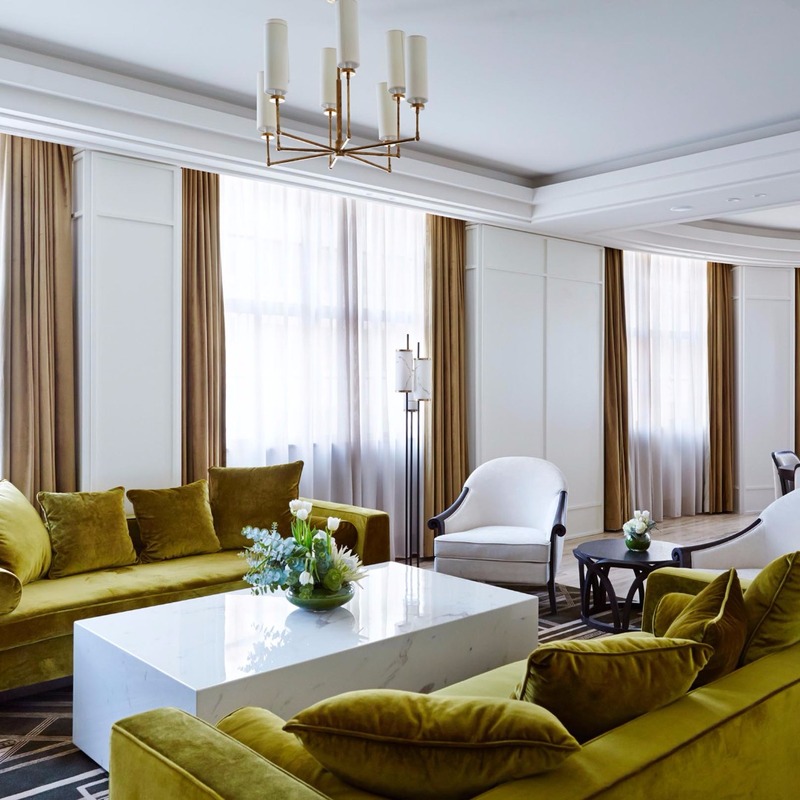 With the Presidential Suite fit for the highest of dignitaries, the hotel is a luxury accommodation offering for guests to enjoy in the heart of Sydney. Hospitality is at the heart of the Primus Hotel Sydney experience; an elevated standard of service has been introduced to Sydney through a seamless combination of efficient, warm and knowledgeable attitude. 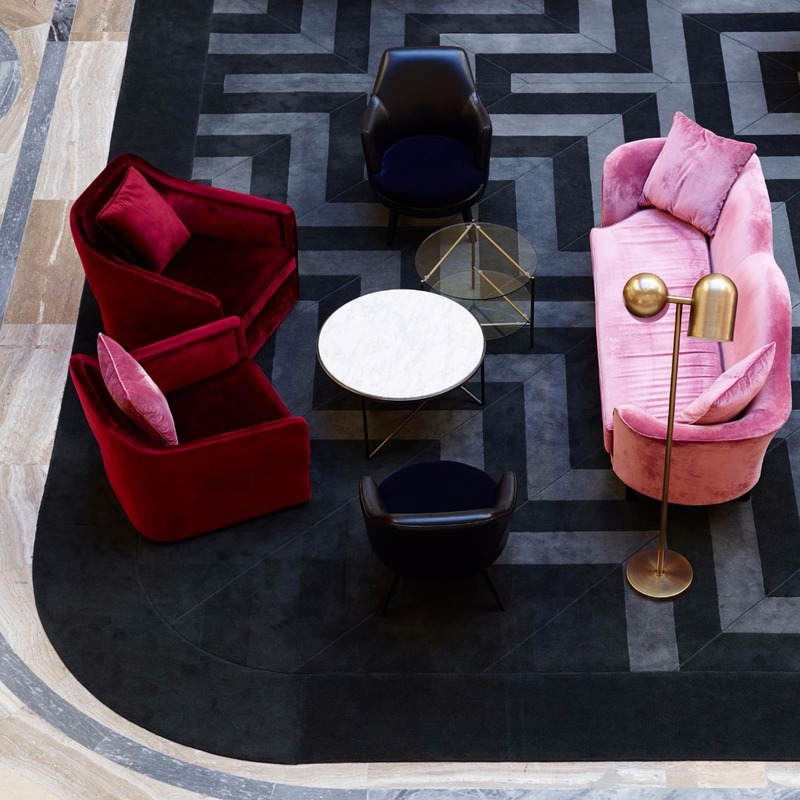 Modern design philosophy underpins the Hotel, from the lobby bar, an adjoining all-day dining restaurant - The Wilmot, rooftop pool and bar, and splendid conferencing and event spaces.